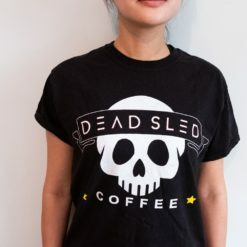 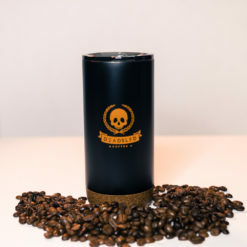 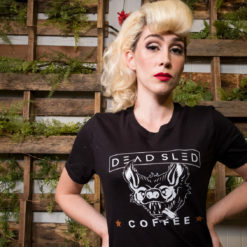 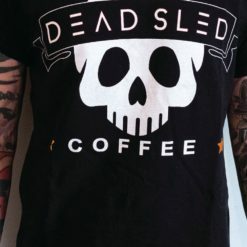 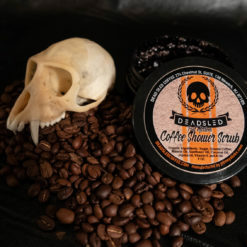 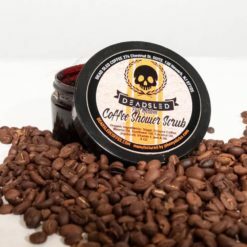 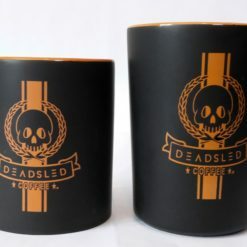 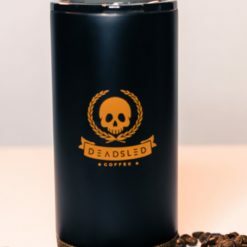 Our Dead Sled Coffee® tank top for women is designed with 100% Airlume combed and ring-spun cotton. 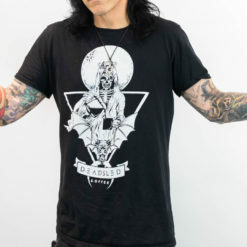 Courtesy of Bella Canvas. 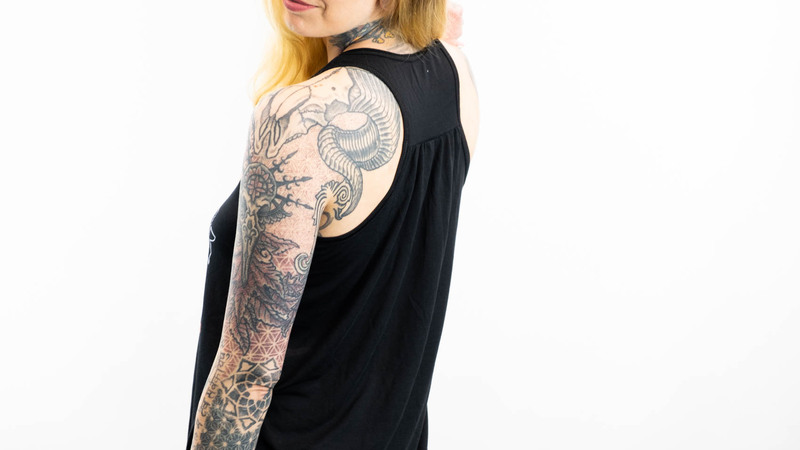 This women’s tank is an essential BBQ, beach, or chill top. 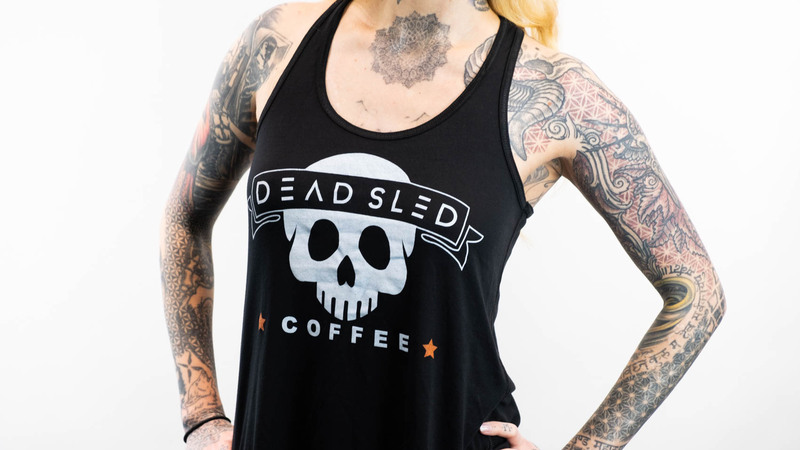 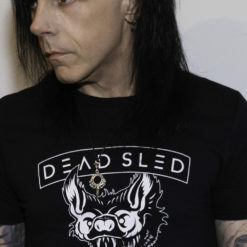 This relaxed fit, go-to tank top features the Dead Sled skull logo on the front and a flattering racerback. I love this tank, I think it would be flattering on anyone! 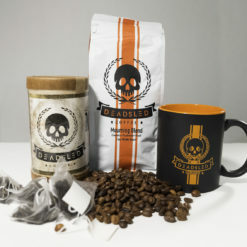 Nice quality material and logo placement!